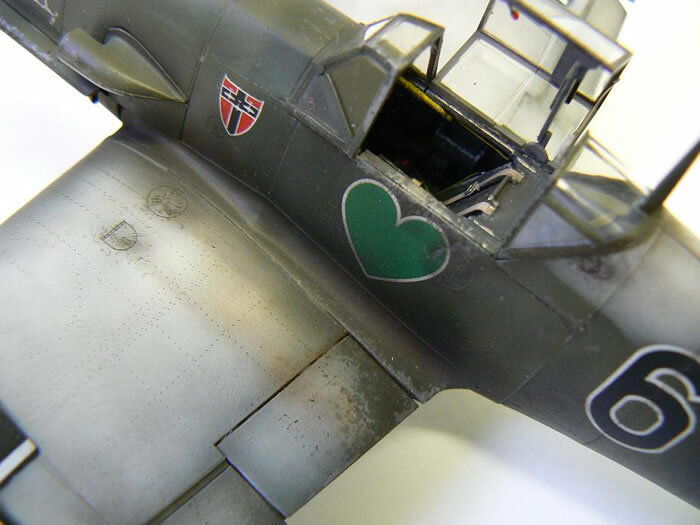 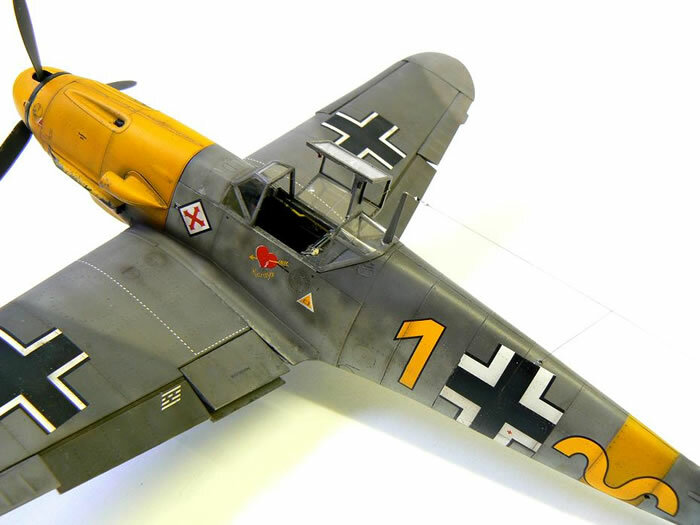 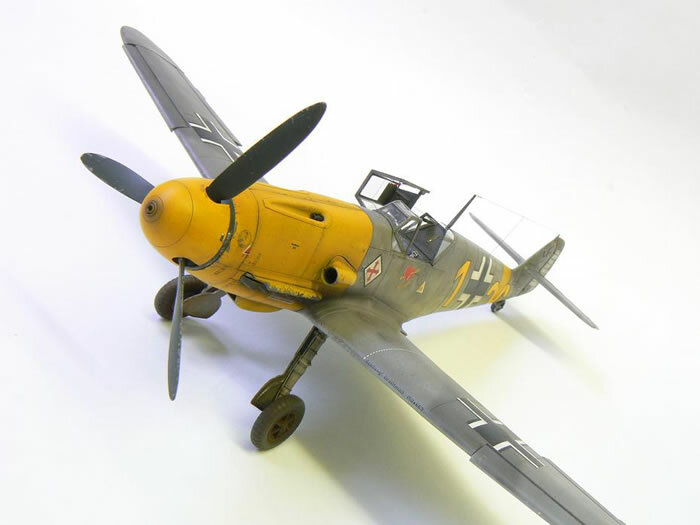 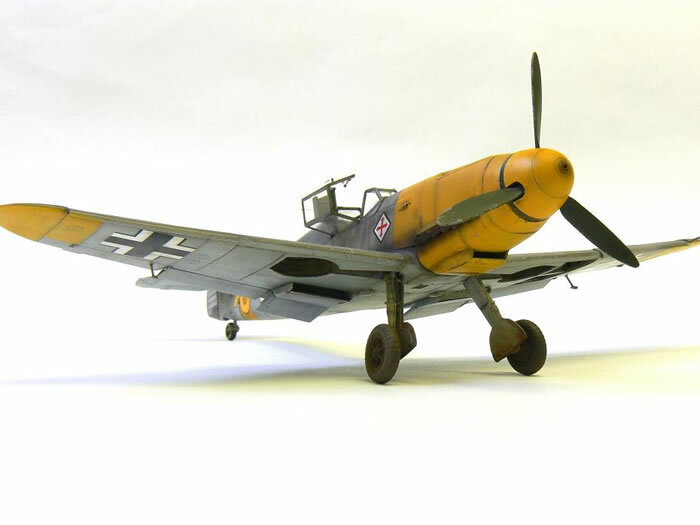 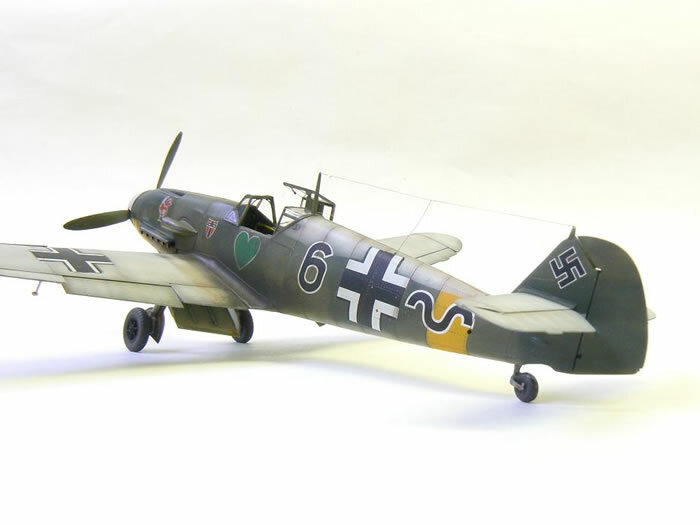 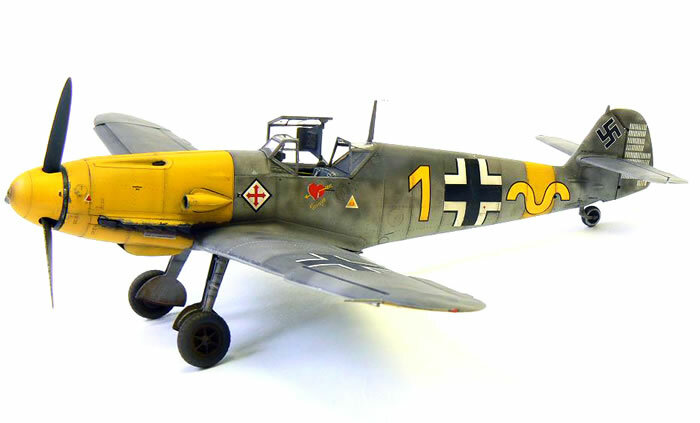 Here are some photos of my two new 1/48 scale Zvezda Messerschmitt Bf 109 F-2 kits. 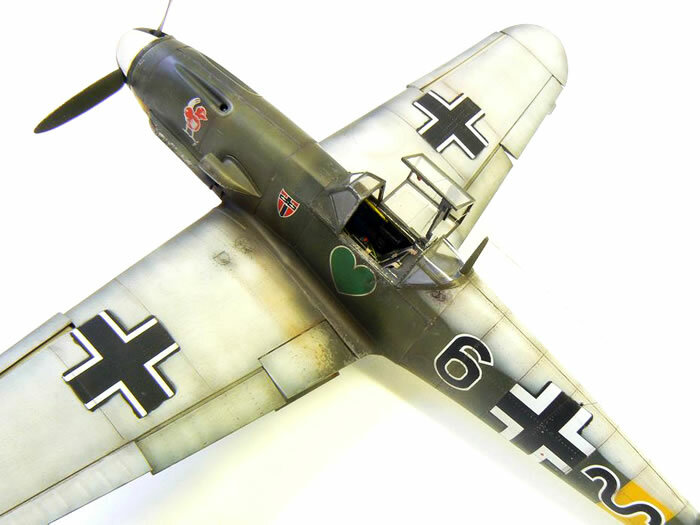 All I have added are rivets and some minor cockpit details. 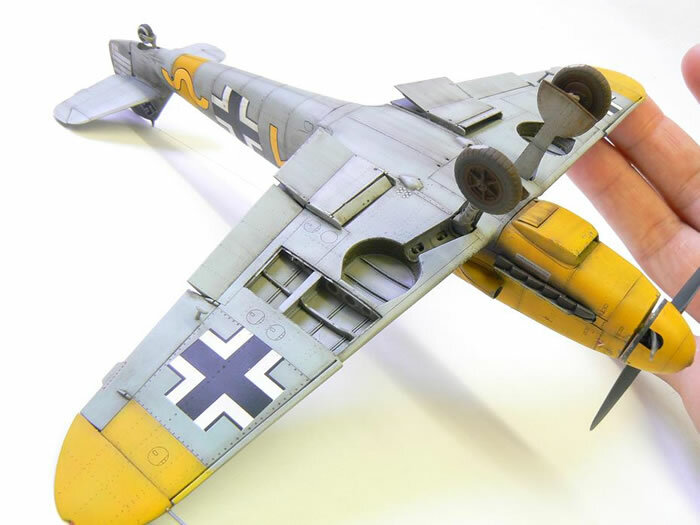 The plastic was a little soft and the parts breakdown meant it was a bit flimsy in places but so far, this is my kit of the year. 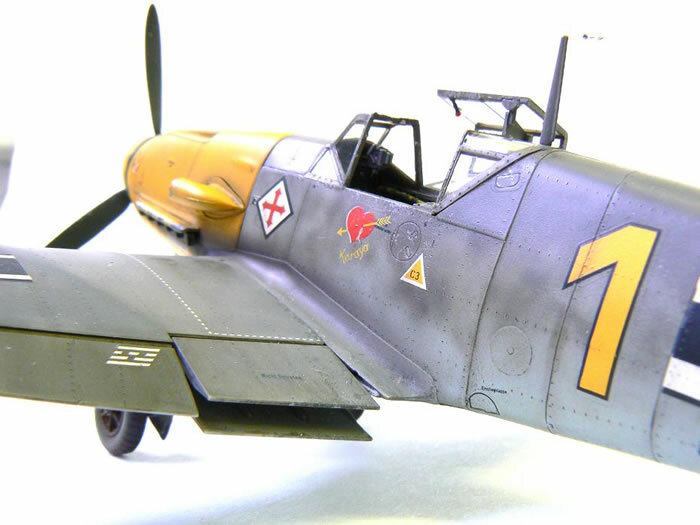 I wonder if the Hasegawa kit in 32nd will knock it off the perch as the best 109 kit on the market?